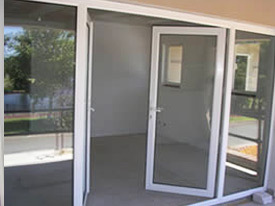 Advantage Double Glazing Perth are double-glazing WA! Paul can help you select energy efficient windows and doors for your new home or if you are renovating an older home. DOUBLE GLAZED WINDOWS LOOK GOOD! 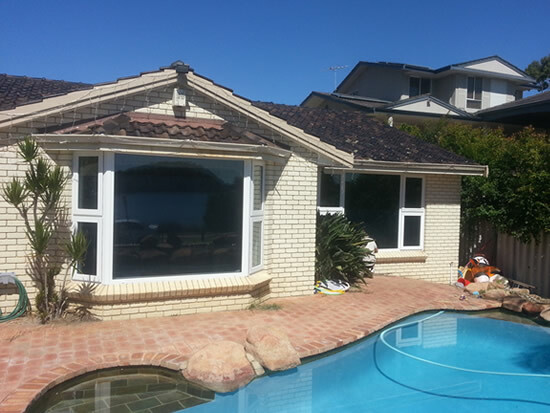 Advantage Double Glazing Perth are double glazing WA! Paul can help you select energy efficient windows and doors for your home. 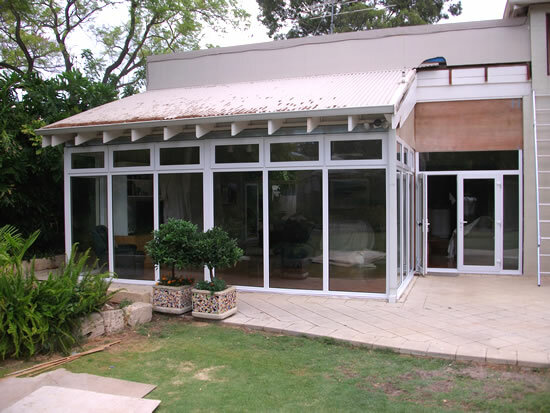 German engineered UPVC profiles formulated specifically for the Western Australian environment are noise reducing, highly energy efficient, low maintenance and will keep your family and home secure and comfortable for a lifetime. 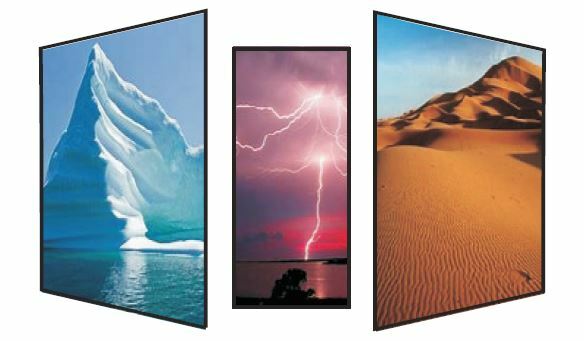 Our PVC-U windows come in various sizes and options including side opening (casement), bottom opening (awning), retractable fly screens, sliding windows and much more. Advantage Double Glazing Perth handle everything from your initial enquiry – right through to installation. Read more about the benefits of double glazing! TRADE, DIY HOME RENOVATOR OR SUPPLY ONLY ENQUIRIES WELCOME! You get quality windows SUPPLIED and FITTED for LESS! Our double glazed windows are suitable for replacing old windows in existing properties, or a stylish addition to new homes. 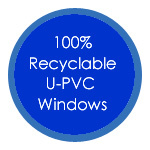 We offer a 10 year guarantee on all of our PVC windows and doors. I have over 18 years experience in the UK, including all aspects of manufacturing and fitting. 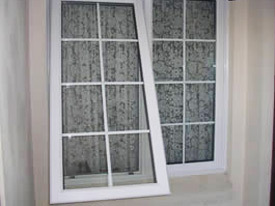 View our photo gallery of PVC window installations. GET IN TOUCH FOR A GREAT PRICE! Take some basic measurements of your window or door, download order form and mail, fax or email it to Paul for your free, no obligation quote.